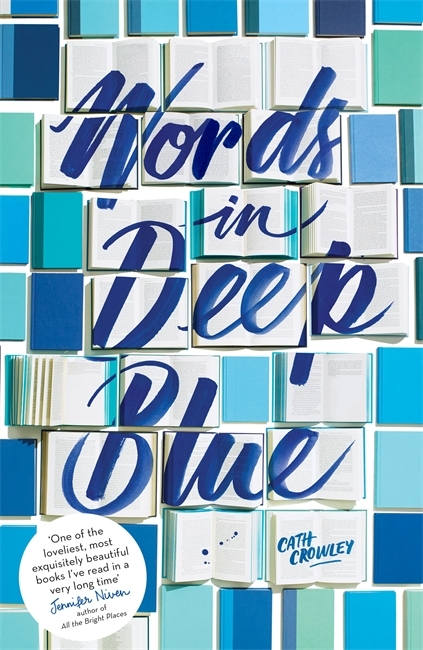 Words in Deep Blue by Cath Crowley (eProof) - This is a love story. It's the story of a second-hand bookshop called Howling Books where people leave letters to strangers, or those they love, or want to love, between the pages of books in the Letter Library. Henry Jones and Rachel Sweetie are best friends. Or they were. Before Rachel moved away to the sea. Now, she's back, grieving for her brother Cal who drowned in the sea that he loved. This is a book about books. About the power of literature to cradle our past, present and future selves. It's about how we leave ourselves behind when we die. How we leave our histories in the things we love - like books. From Goodreads. As soon as I heard about Words in Deep Blue by Cath Crowley, I knew I had to read it. I loved her novel A Little Wanting Song, and Words in Deep Blue sounded right up my street. And I was more right than I could have known. This book is so incredibly beautiful. Rachel's brother, Cal, died ten months ago, and Rachel hasn't been the same since. She failed Year 12, she's lost interest in swimming, and she's lost interest in life. Rachel doesn't know how to keep living her life without her brother in it. As she's not planning on retaking Year 12 right now, her aunt, Rose, has sorted out a job for her back in her old town, until she's feeling ok enough to make decisions about her life. Henry works in his family's second hand bookshop, Howling Books. He loves it there; the customers, the books, the Letter Library, where books can't be purchased, but people can leave letters to other people, or write notes in the margins, or highlight phrases that speak to them. But the bookshop is failing - his mum wants to sell, his dad doesn't, and it's future is uncertain. As is his; he was meant to go on a round-the-world trip with his girlfriend, Amy, in a few weeks, but she's just dumped him. He's heartbroken, and desperately wants her back, but Amy seems more interested in herself than anything else. Henry and Rachel used to be best friends. Just before her family moved, Rachel left a letter for Henry in the Letter Library, telling him she was in love with him, but he ignored the letter when he wrote to her, as it had never happened, so eventually she ignored him, too. Now Rachel is back, and the job Rose has lined up for her is in Howling Books, cataloguing the Letter Library. Rachel doesn't want to face Henry again, after how he hurt her. Henry doesn't really know if he wants Rachel around himself, after she just stopped writing to him out of nowhere. Who does that to their best friend? But there are things neither of them know or realise, and their meeting again, and their time together in Howling Books will change everything. This book is just wonderful. It's so, so gorgeous. Yes, it's predictable, and you know exactly how this book is going to end before you even start it, but sometimes predictability can be a good thing when it's cute and lovely. Even if Rachel and Henry - especially Henry - can be idiots who can't see what's obvious, and are fools for other people. And not everything about the story is predictable. And as much as it's a romance, it's so much more. It's also about grief, and what a gaping chasm the absence of a loved one can leave in your life. How, sometimes, you can't see beyond the loss and you don't know which way is up, nor how to get out of this hollow emptiness you find yourself in. Rachel's grief was palpable, and heartbreaking, but I felt her depression was so well written. I've never experience depression, so I can't speak for the representation, but it felt true to me. And Cal! He's not in the book in person, but he lives in the pages of books, and he was just so pure and so good, and oh my god, I loved him, but he's dead. And that's so earth-shattering, for so many people. Words in Deep Blue is also about books, and is full of passion for books. 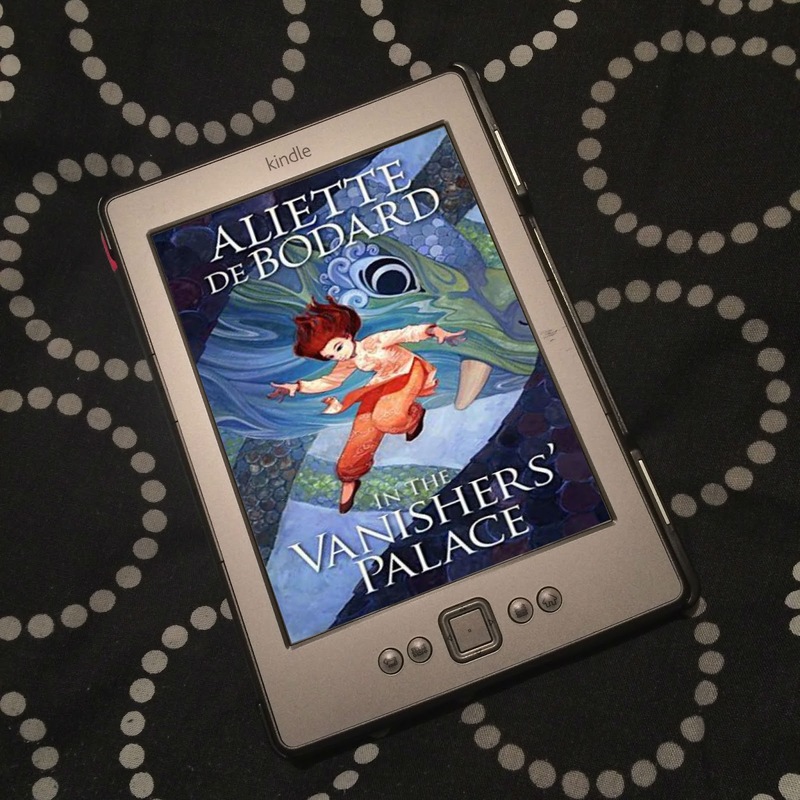 So many authors and titles are mentioned throughout this book, and so many of the characters have a deep abiding love for books, words, and reading. 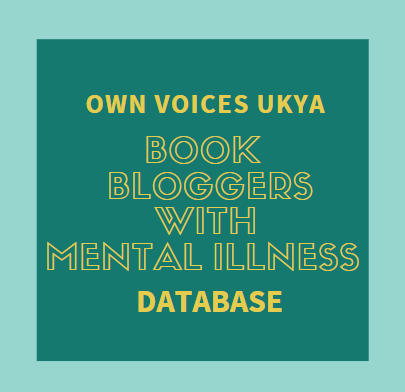 It's also about people who are affected by books, and the memories linked to books, and the letters and notes left in books, and the phrases highlighted in books, and the stories of those people, and how the books are part of their stories. And about a second hand bookshop that is a home and refuge of memories and love and words. A bookshop that isn’t doing so well and may or may not close. A bookshop I definitely wish I could visit. This book has made me look at books in a completely different way, and has me wanting to scour second hand bookshops and read the words other people have written in them. I used to think writing in books was sacrilege, but now I think it's quite possibly one of the most beautiful things ever. Words in Deep Blue is, itself, written so beautifully, and I wanted to highlight so many passages about books, and words, and love, and life, and death, and people. So many. So many, in fact, I'll definitely be buying my own copy, and defacing it to my heart's content. 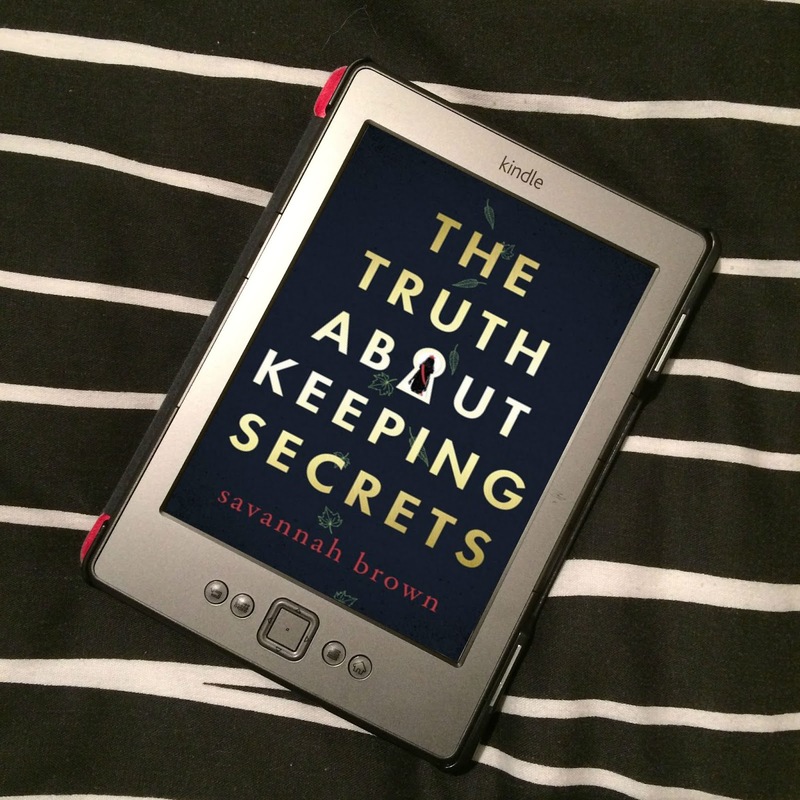 This book is a precious, precious gem of a read, and I want to shout from the rooftops about just how bloody awesome it is, and press it into everyone's hands. I loved it. I loved it so much I could cry. It was just perfect. Do, please, read it. I am with you. I wanted to highlight this whole book, because it was so lovely. I loved the banter, the way Crowley handled the grieving, the letters, and every character. This was my gateway Crowley book, and I have since read and enjoyed more. She is a wonderful author. Oh, wasn't it just beautiful?! I adored it! Still need to read Graffiti Moon! She is incredible!